Boral Drill & Blast is now looking for a Driller who will be responsible for providing a high level of service and quality to Boral's latest flagship quarry - Peppertree Quarry at Marulan South ( 12 hour day, 7 on 7 off roster). You will either already be an experienced Driller, or have a relevant trade background with an eagerness to learn drilling operations. The Driller is responsible for the safe and efficient operation of drilling equipment to achieve daily production targets, as well as assisting in drill maintenance activities to ensure a high level of reliability and performance. Boral Drill and Blast will also offer an Accommodation Allowance for those individuals living away from home for this career opportunity. The safe and efficient operation of the drill rigs onsite according to operational manuals and established procedures. 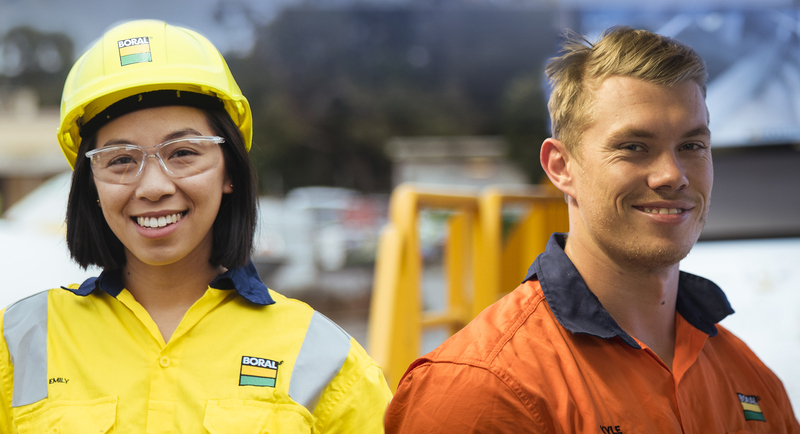 If you want to Build a Great Career with Boral than please visit http://careers.boral.com.au to apply on line.